The popular cryptocurrency exchange Bitstamp has been purchased. Bitstamp, a cryptocurrency exchange based in Luxembourg, has just come out with a statement that they have been acquired by a buyer. Bitstamp as been a staple in the cryptocurrency space for some time, forming in 2011 and quickly positioning itself as the alternative to Mt. Gox. The deal comes as a shock to many in the industry given that the news was so unexpected. The exchange was purchased by NXMH which is a private equity and investment firm based in Brussels, Belgium. Although the price for the exchange was not released, it was estimated that the investment firm paid some $400 million in cash for the exchange. Currently, NXMH also owns Korbit, a South Korean cryptocurrency exchange, which it purchased earlier this year. Bitstamp is one of the world’s largest cryptocurrency exchanges in the world today. Founded by 29-year old Slovenian native Nejc Kodrič in 2011, the exchange has raised millions from investors. One of their largest investors in recent years is Pantera Capital who contributed to the $14 million that was in the exchange’s war chest from investors. However, now all that is changing due to the exchange changing ownership hands. Kodrič has also made clear that we should not expect a merger between Korbit and Bitstamp. Both are running just fine and in profit by themselves, so there is no reason for such a drastic change, he said. Although, he also said, they did “talk about it” but the idea is currently not on the table. It is reported that NXMH has had their sights on purchasing Bitstamp for some time. The firm was one of four interested bidders for the exchange. The process began in mid-2017 but was not finalized until today. However, NXMH struck the deal with Bitstamp when it was at its highest activity which also coincided to when Bitcoin hit a price of $20,000. Since the height, the cryptocurrency markets have had a massive downward spiral, so it remains to be seen whether NXMH will gain a return on that risk investment they made. Kodrič has said that the partnership will definitely better Bitstamp in the long run. “They’re willing to help us with our global expansion,” he said. NXMH is also a subsidiary of NXC which is a $10 billion game development firm based out of South Korea. The association has fueled speculation that the Bitstamp exchange might be incorporated into the gaming industry in some way, but connections remain sparse. NXC owns Nexon, which is the maker of many popular game titles especially MMORPGs. 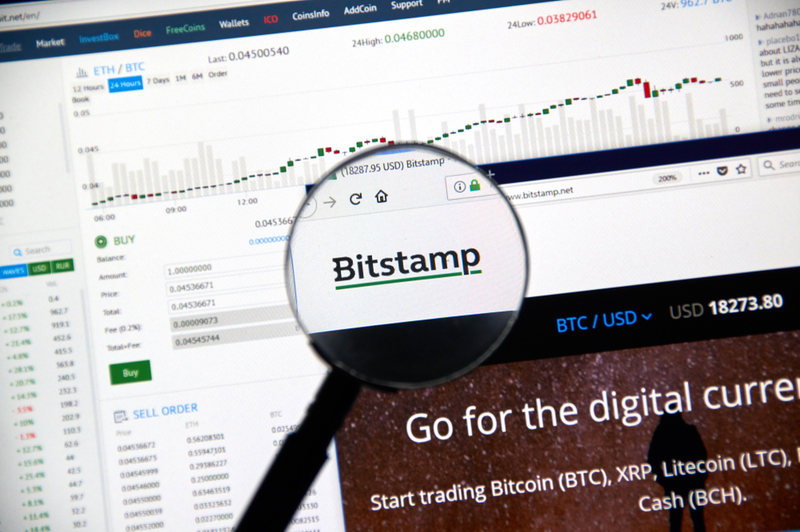 Bitstamp will likely focus their future efforts on improving user experiences, customer services, trading functionality, and the exchanges basic operations. The exchange is also working to prevent the extreme volatility on some exchanges. This month, Bitstamp experienced some controversy on Reddit where users were complaining of the extreme atypical fluctuations in price on the exchange. Bitstamp is currently the 47th largest cryptocurrency exchange in the world by volume, reporting around $22 million in volume in the last 24H.